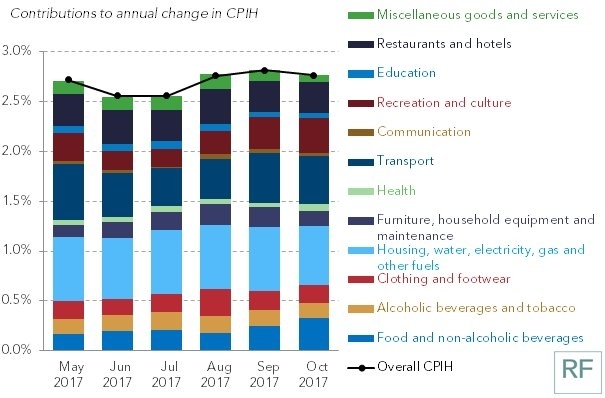 People of Great Britain are facing another tough financial year as inflation remains at 3%, according to the Guardian. With wages rising at little more than 2%, and inflation at 3%, Christmas will be a squeeze for many families. 1. Check you’re on a fixed rate energy tariff (one that guarantees the price you pay per unit) and if not, switch. 2. Shop around for food and fuel so you’re not paying any more than you need to. 3. Check whether you could cut your mortgage repayments by switching to a fixed rate deal if you’re on your lender’s SVR. The solution many are finding to boost their income is by making an extra £500 per month with Profit Squirrel. Don't let high inflation rates stop your family from having a great Christmas. Make money online with Profit Squirrel! These days it's just as important to have a second income than it is to have a full time job!